Hi! I am AKANE from FUN! Japan♪ Speaking of Japanese traditional culture, I am sure many of you, just like me, worry that the shows are too difficult to understand and appreciate, thus are hesitate to try them out. Today I am going to share with you about “MANGEKYO”, a Wadaiko (Japanese drum) performance which worth watching, from an amateur perspective. Regardless it is your first time watching a traditional performance in Japan or you are working in art performance, you should go experience MANGEKYO. It will never disappoint you! MANGEKYO is the new state-of-art Wadaiko performance created by “DRUM TAO”, a Wadaiko entertainment group that is active in both local and international stages. 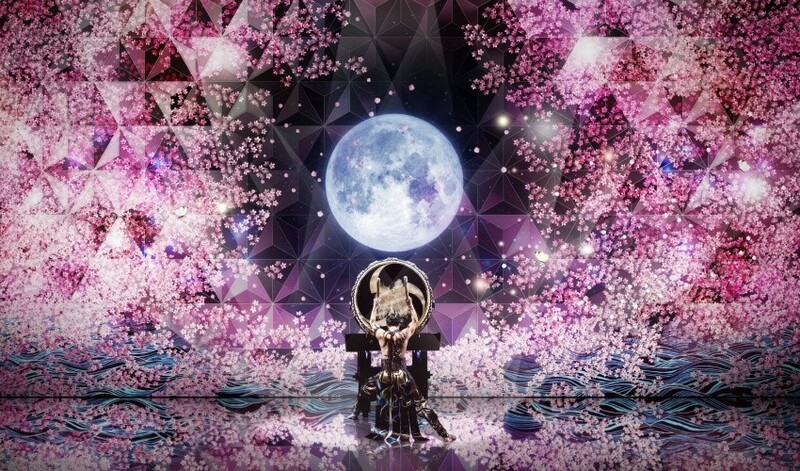 In collaboration with the world-renowned artist group, Ultra-Technologist “teamLab”, they created a gorgeous stage performance using its leading-edge visual projection technology, to give audience a one-of-a-kind entertainment. “DRUM TAO” has toured 26 countries and 500 cities and reached out to 8 million audience. Their tour in Broadway, New York in 2016 was a huge success and has received recognition as the “Latest Japanese Entertainment”. If you still have the impression that Wadaiko performance is dull and that it is only for traditional festivals and ceremonies, then you should come and watch MANGEKYO. Instead of just a mere traditional Wadaiko performance, MANGEKYO is a hybrid performance combining stage arts such as music, dance, arts, fashions, projection mapping, etc., with new innovative elements incorporated into traditional culture. All performers are skillful, their precise positioning and rhythm are seamless, giving you a mind-blowing visual and auditory experience, as well as overcoming your impression of traditional Wadaiko performance. Many, just like me, although we are fond of Japanese traditional culture and entertainment performance, we are hesitated to try because of the difficult content or wordings used in the show. 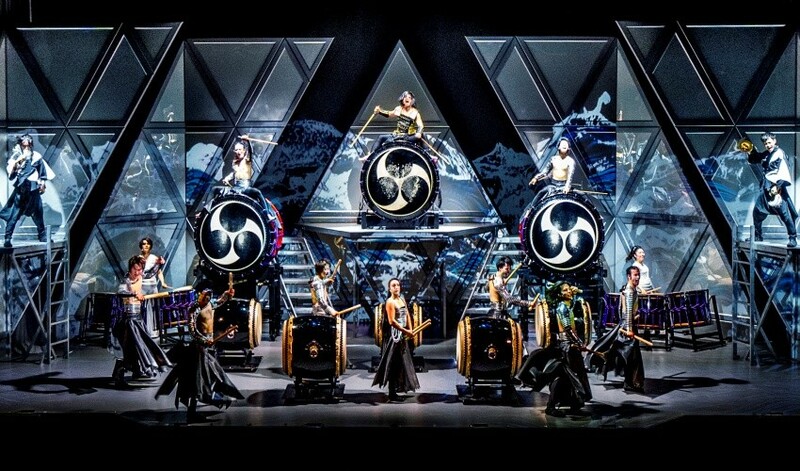 “DRUM TAO” emphasizes on visual and auditory experiences and has rich experiences performing worldwide. You will deeply feel that art and beauty are universal, transcending nationality and languages. Even an amateur who watches performance for the first time in Japan can enjoy MANGEKYO to the fullest. Reason 2: Let’s get livelier! You can even take photos and videos during encore! The whole performance is full of dramatic tension and the three-dimensional projection mapping is gorgeous. At a moment, it is the ethereal forest and the colorful cherry blossom rain with beautiful dances of performers and the healing sound of flute, sometimes gentle and slow, sometimes lucid and lively. The next second, it is the powerful and momentous drumming that deeply moves the audience. There is never a dull moment throughout the show. Every gesture of the performers is integrating while the audience is looking forward to the next surprises. At the last encore part, audience is free to take photos and videos, as well as posting to Facebook or Instagram, to share the fantastic performance of MANGEKYO with others. Be sure to have your smartphone and camera ready! Reason 3: The athletic body of performers is a highlight too! Don’t underestimate the action of drumming. It is an act that requires lots of strength and muscle endurance. The performers are all very well-trained and their great body shape is comparable to those of professional athletes! The perfect body shape as well as the good look of the performers are also a highlight of the show! The costumes are also of great interest, they are designed by Ms. Koshino Junko, a renowned Japanese fashion designer; mainly in black and silver, it gives a sense of fashion and technology and highlights the muscle lines, displaying strength and beauty! Watching the efforts of performers, one couldn’t help but to cheer for them! MANGEKYO adds in many sections of interaction with audience. With the lead of the performers, you will find yourself unconsciously clapping your hands and beating the rhythm, while testing your sense of rhythm. Every experience is the one and the only! The venue of MANGEKYO is carefully selected; in September, it is held in Yurakucho, right next to the lively Ginza and Hibiya area, while in October and November it is in Shinjuku, with its convenient transport access and the close distance to numerous local and international restaurants, department stores, drugstores, hypermarkets, etc. After watching the fantastic MANGEKYO, you can freely enjoy sightseeing, dining and shopping in Shinjuku! There are many attractions in Tokyo where you can enjoy the natural scenery and traditional Japanese culture, as well as the great varieties of performances. It worth many visits as you will never get bored of Tokyo. 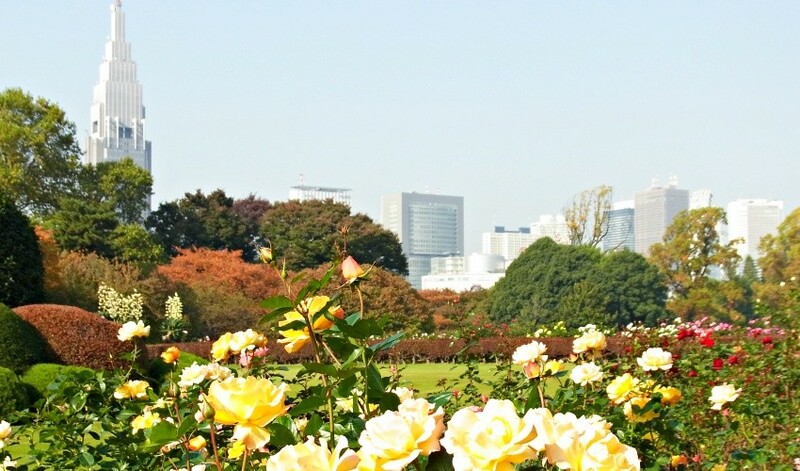 For example, in Shinjuku, one of the venues of MANGEKYO, you can take a walk in the early morning in Shinjuku Gyoen and enjoy the Japanese, English, and French gardens. Then have lunch in Shinjuku 3-chome and enjoy a shopping spree, or spend a quality time at a chic and nice café. 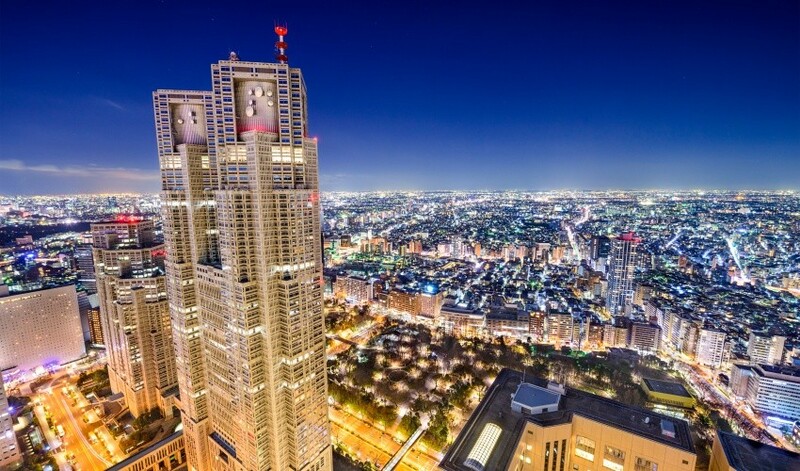 At about 5pm, watch the MANGEKYO performance and after that, go to the observatory located at Tokyo Metropolitan Government Building that is free access to everyone to enjoy the charming night view of Shinjuku. Then have your dinner at one of Izakaya (Japanese bar) in Omoide-yokocho or Kabukicho. What do you think? Access: 1-minute walk from JR Shinjuku South Gate or Koushu Kaido Gate (direct link between LUMINE 0 and NEWoMan. Entrance to LUMINE 0 is at Koushu Kaido). The charm of MANGEKYO has been spreading all over the world. 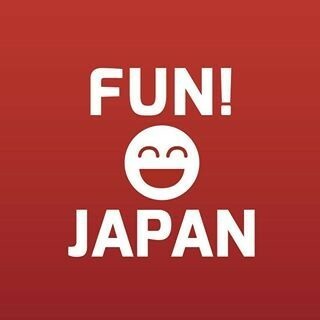 How about experiencing it when you are in Tokyo?